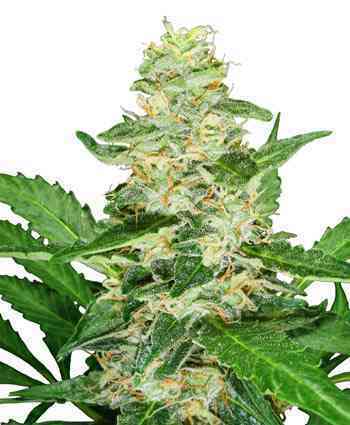 White Widow XXL Auto cannabis seeds by Dinafem Seeds are an autoflowering Indica-dominant cannabis strain that results from the cross between a White Widow Autoflowering and an elite clone White Widow. It is a high-quality 3rd Generation autoflowering hybrid with which to obtain fast abundant crops and that has several therapeutic properties. 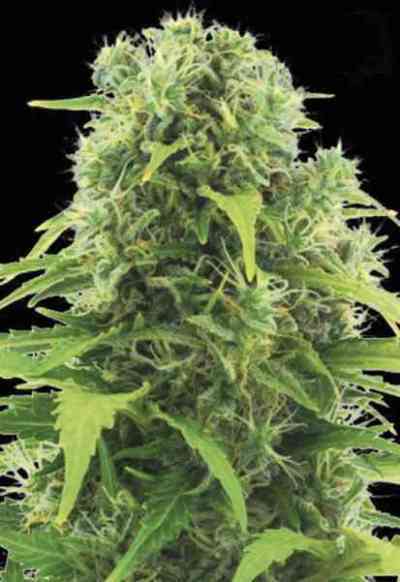 White Widow XXL Auto is the innovative evolution of cannabis seed White Widow Auto. 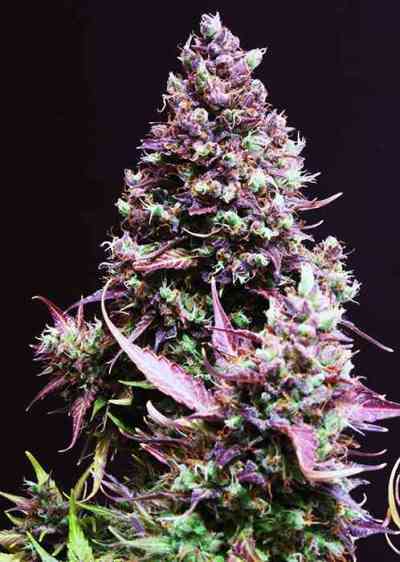 This marijuana strain develops fast-flowering easy-to-grow vigorous short plants that yield large compact buds covered with plenty of resin glands. It has few leaves, which makes manicuring an easy task. White Widow XXL Auto is the ideal marijuana plant for small indoor growing areas or to obtain crops that go unnoticed outdoors. It is advisable to add 30% of coco to the soil and to water frequently but in small amounts. For medical use, organic fertilizers are preferred. White Widow XXL Auto has an intense flavour and aroma, with bitter-sweet flowery notes. The effect is powerful, soothing and long lasting. 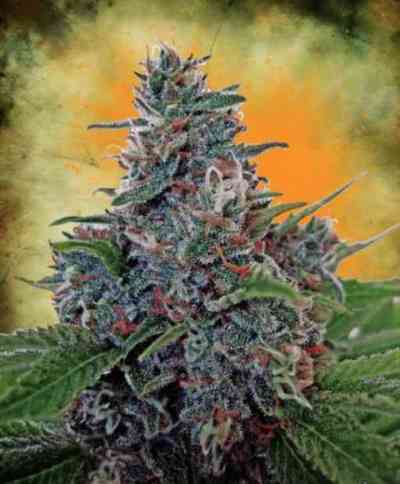 It is the perfect cannabis strain for deep relaxation and for therapeutic use. Description is quite accurate. The final product is awesome. Variety excellent irreproachable quality well known by all !! !